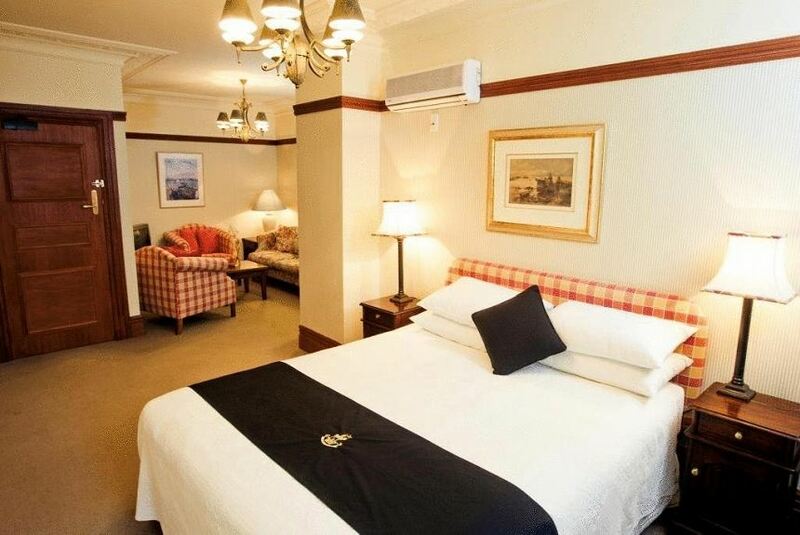 This 4-star boutique hotel offers free Wi-Fi and is located in the heart of Wellington, 10 minutes’ away from the Westpac Stadium, Queen's Wharf Event Centre, and the Lambton Harbour. Secure, under cover parking is available nearby. Wellesley Boutique Hotel is also a 20-minute drive from Wellington Airport. David Jones department store is a 5-minute walk from the property. Guest rooms are spacious and feature Georgian-style furnishings. The cafe/bar is open Monday to Friday and closed over the weekend. Dishes prepared with fresh local produce are served for lunch on weekdays and for dinner Tuesday to Friday. Wellington's parliament buildings are less than 12 minutes walk away. Guests are also situated within easy walking distance of shopping and restaurants.